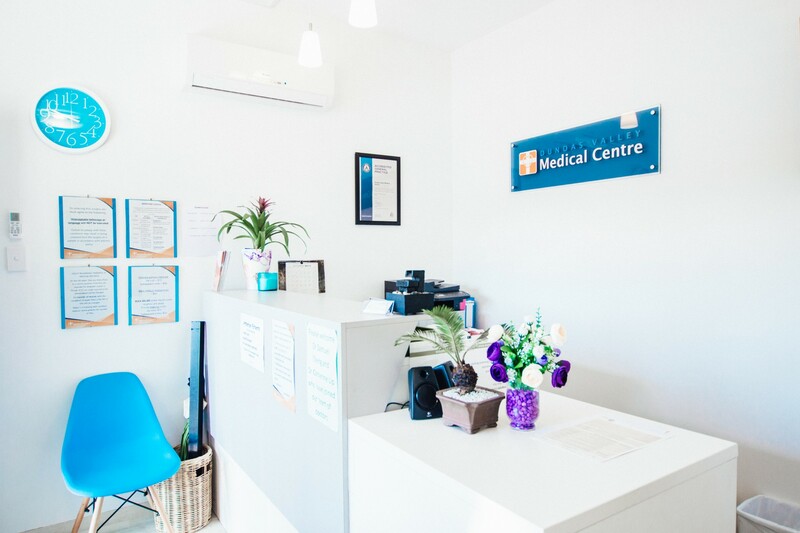 Dundas Valley Medical Centre is a modern, GP owned family-friendly medical practice situated on the border of Dundas Valley and Telopea, and seek to invest primarily in these suburbs and its surrounds of Ermington, Dundas, Oatlands, Rydalmere, and Carlingford. 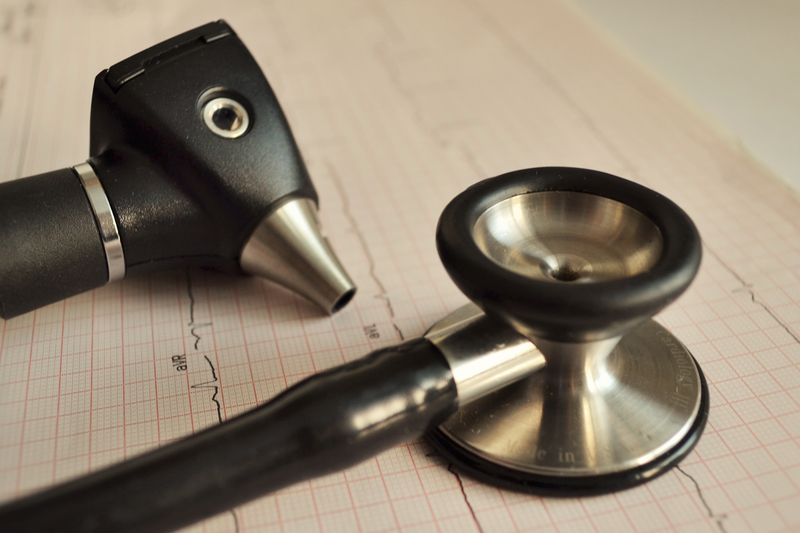 We offer a contemporary medical setting that is fully accredited by the Australian General Practice Accreditation Limited (AGPAL), and pride ourselves in bulk billed yet comprehensive patient centred medical care and consultations. We are also committed to using the profits to help those in need and are in the process of integrating this into our business structure. SPREAD THE WORD BY LEAVING US A GOOGLE REVIEW! 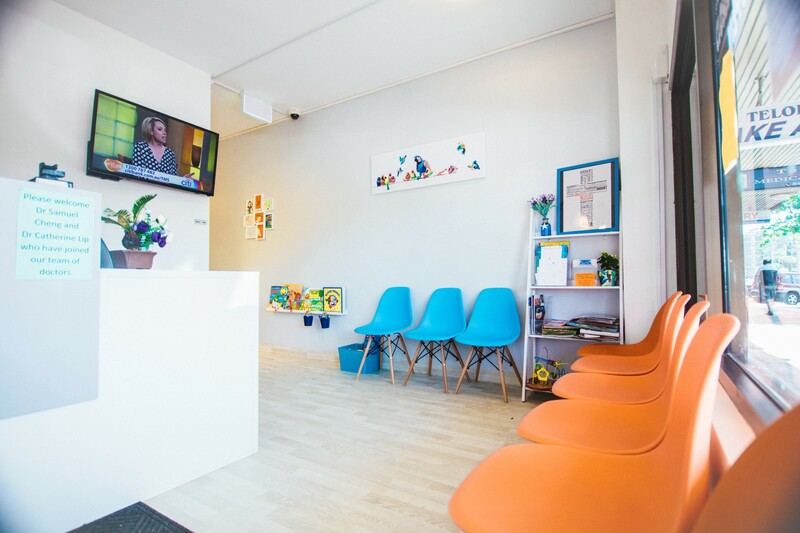 We are affiliated with Quality Health Medical Centre in Lidcombe.